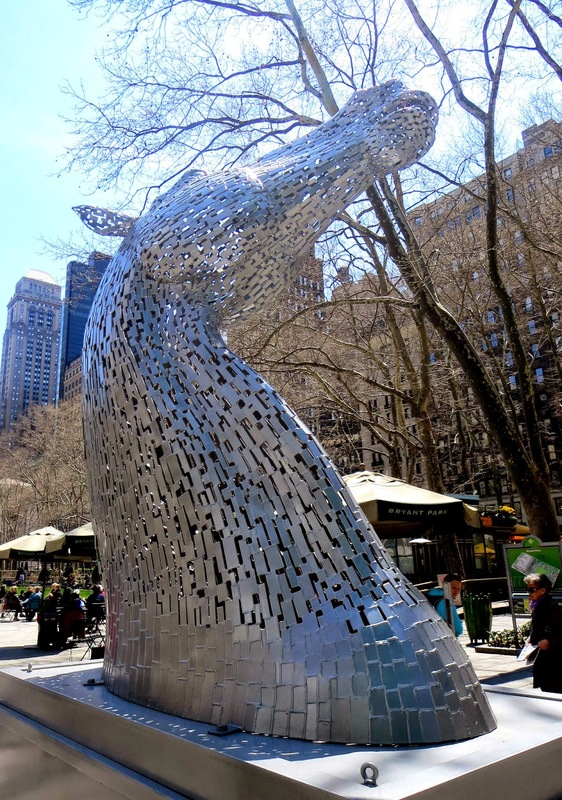 If you read Harry Potter you may now that Kelpie is a shape shifting water demon native to Britain and Ireland. Able to take any form, they usually take the form of a horse. The hair from a kelpie can be used to comprise the core of a wand. In Celtic folklore kelpie is white and sky blue with a little bit curly tail and mane. 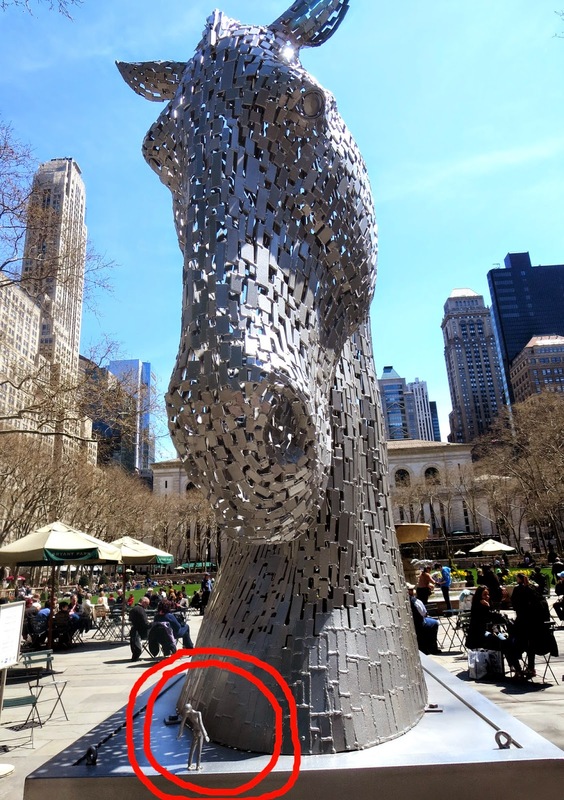 Two 15-foot high horse heads called The Kelpies were installed at the Bryant Park in Midtown last month. These two heads are the 1:10 scale models of the two 100-foot high heads installed in the park and recreational area in Falkirk, Scotland last year. The original Kelpies weigh 300 tons each and public is allowed around and inside the Kelpies. 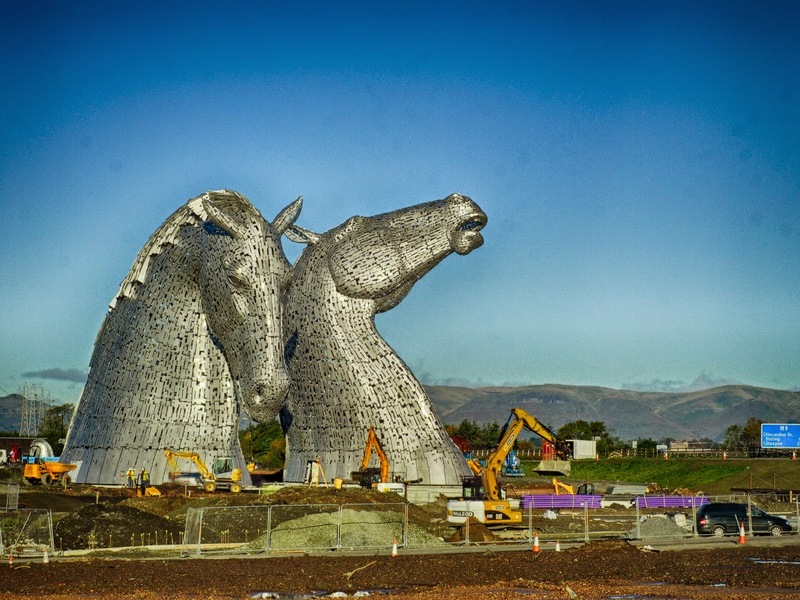 This horses in Scotland are the largest works of equine art in the world .The sculptures are made by Scotland's leading public artist Andy Scott from hundreds of small pieces of steel plate. 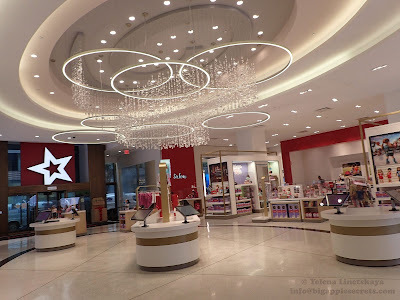 Huntington post called the whole project “bizarre” . 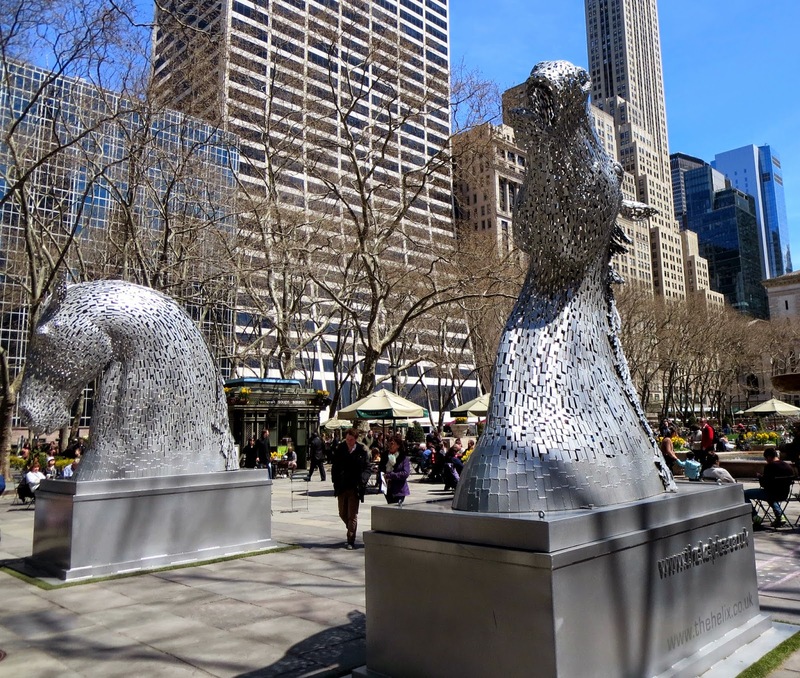 These two heads were on a visit in New York and I’m really happy that the visit is only one month long- these two heads do not belong to the lovely Bryant park.